Brianna has her Master’s Degree in Coaching and Athletic Administration and her Bachelor’s degree in Kinesiology. 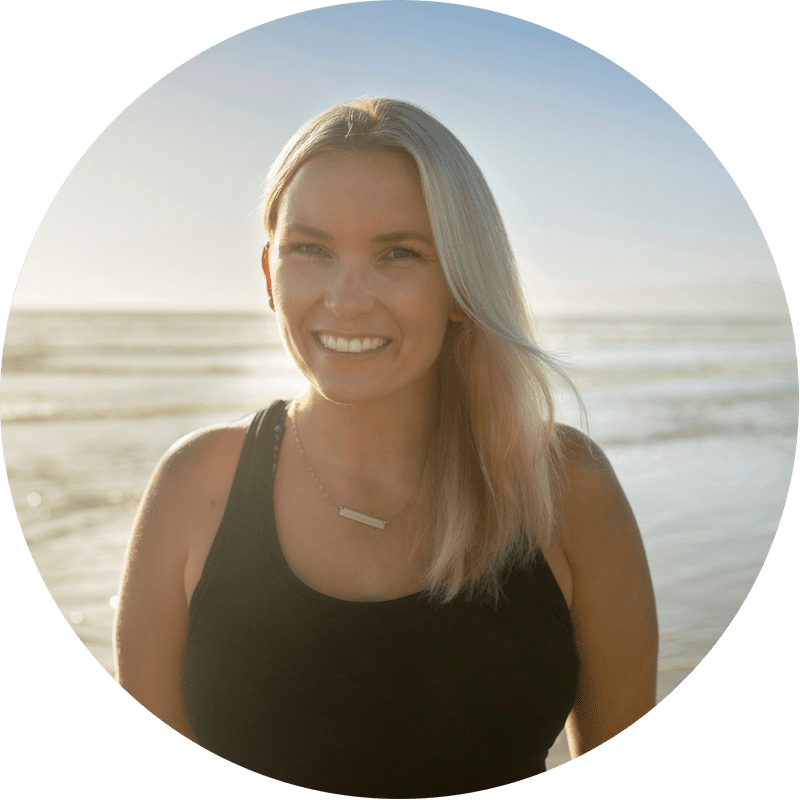 She is an active member of the NSCA where she is a Certified Strength and Conditioning Specialist (CSCS), and a USAW Sports Performance Coach. 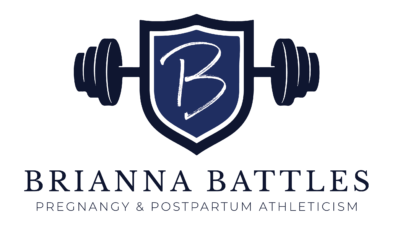 She has has completed multiple continuing education courses and mentorships in the women’s health and strength and conditioning realm.